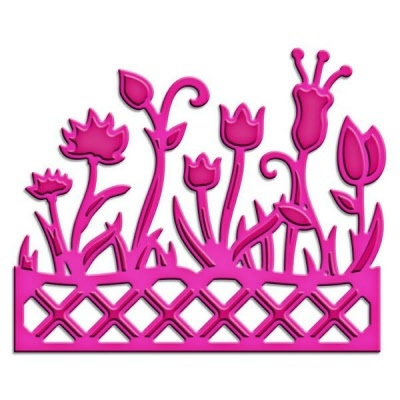 Create your own floral garden just outside your window with this wonderful flower box! Stencil ink through the die for added dimension. Great details right down to the lattice box. Approximate Die Template Sizes: 2¾ x 2¼"